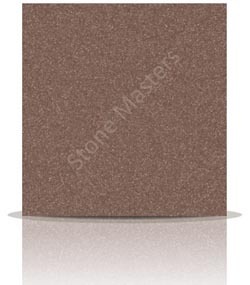 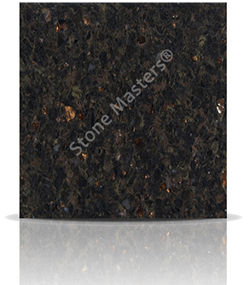 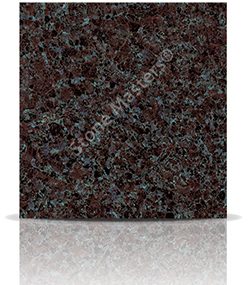 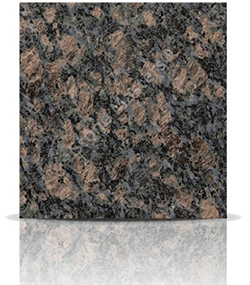 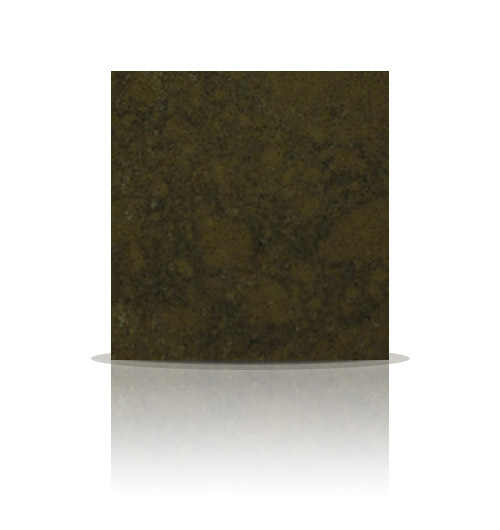 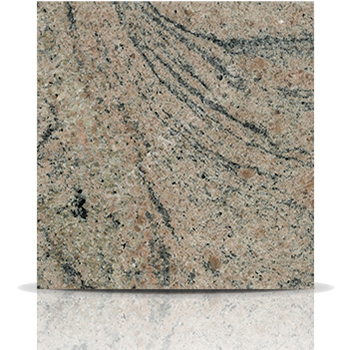 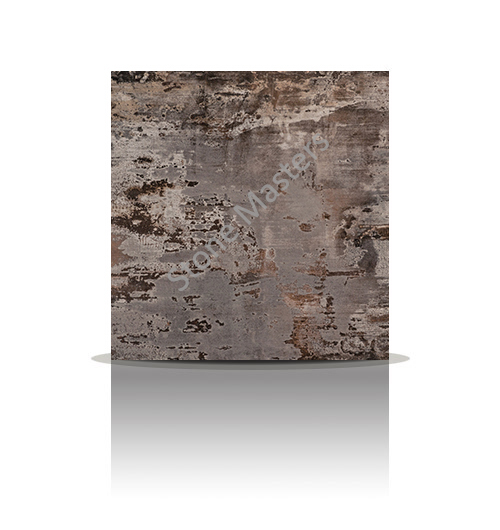 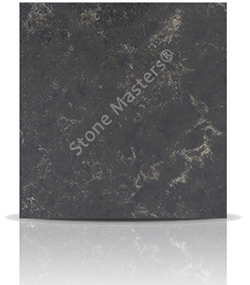 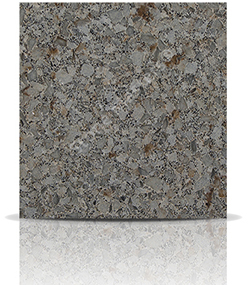 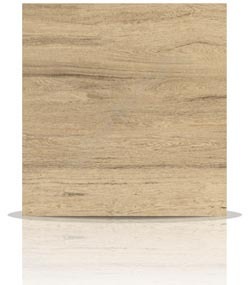 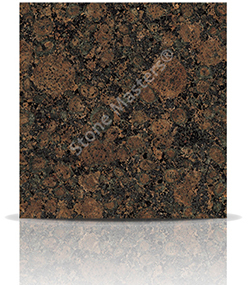 Jupernana Colombo is a light brown (almost orange) granite with subtle hints of red, and swirling streaks of tiny grey dots. 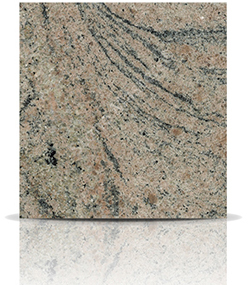 Every slab is very unique in terms of the swirling pattern, but each can give an overall beautifully wild effect to a kitchen worktop. 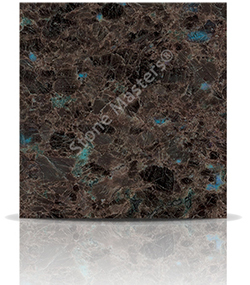 How much would a Granite Juperana Colombo kitchen cost?